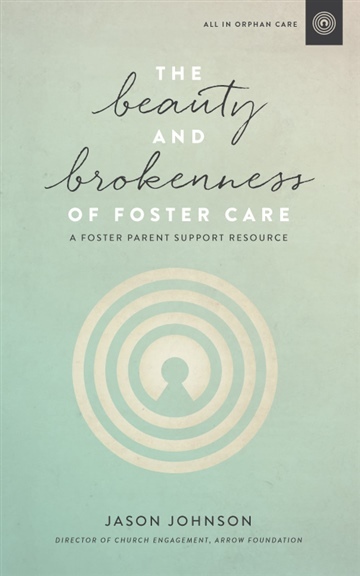 The Beauty and Brokenness of Foster Care is a group-based, gospel-centered support resource for foster parents designed to connect them in community with others so they may be supported and encouraged through circumstances and emotions that only other foster parents can relate to. At its core, this book is meant to refresh foster parents in the gospel with others through community and remind them that what they are doing is beautiful…and that they are never alone. Foster care is less about getting a child for your family and more about giving your family for a child. We can't let the fear of loving a child who might leave deter us; we must let the fear of a child never knowing love drive us. Foster care is a gospel issue before it is a government issue. Foster care is spiritual warfare. It is a battle between good and evil, light and dark, right and wrong. The best thing you can do for your marriage in foster care is not make your marriage all about foster care. Your singleness can be an invaluable gift to a child that needs attention and connection. Foster care is the call to simultaneously care for two sets of kids - both those coming into or homes and those already there. Our hearts must humanize birth parents, not demonize them. They're real people with real struggles in need of a real Savior. Foster care incarnates the Gospel with great vividness and clarity. Like a shadow it brings Jesus with you wherever you go. Foster care is not just a means by which we may change a child’s life but also the process by which a child may change ours. Each chapter also includes group discussion questions, personal application opportunities and powerful testimonies from other seasoned foster parents. 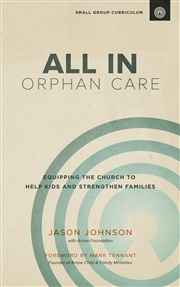 ALL IN Orphan Care is a church-based ministry resource created by Founder Mark Tennant in 2013. The mission of ALL IN Orphan Care is to engage and equip the Church to care for the marginalized, the oppressed, the neglected, the abused and the orphaned through foster care, adoption, family support services and other alternative forms of care. Our objective is simple: We want to help kids and strengthen families, and provide resources that help facilitate a culture of that within the Church. This sample session is free to download. All "tip" proceeds benefit the work of ALL IN Orphan Care. We believe the Church is the answer to the orphan care crisis in our world, and that connecting people in community and equipping them biblically are essential if we want to see the people of God go all in to care for kids and strengthen families. "ALL IN Orphan Care drew the line between the work of Christ in our lives and Christ working through us in the lives of the marginalized and orphaned more clearly than I have ever seen before. As a Pastor, it was extremely helpful to have a co-laborer come along side me to help lead our church into a deeper understanding of the gospel and the reality of our calling to serve vulnerable kids and struggling families. 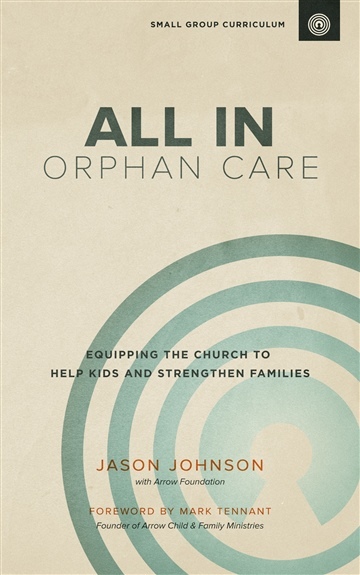 ALL IN is a gift to the church and I commend it to anyone who desires to understand the application of the gospel in the context of orphan care and foster care more fully."